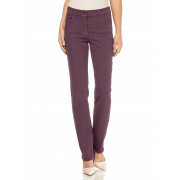 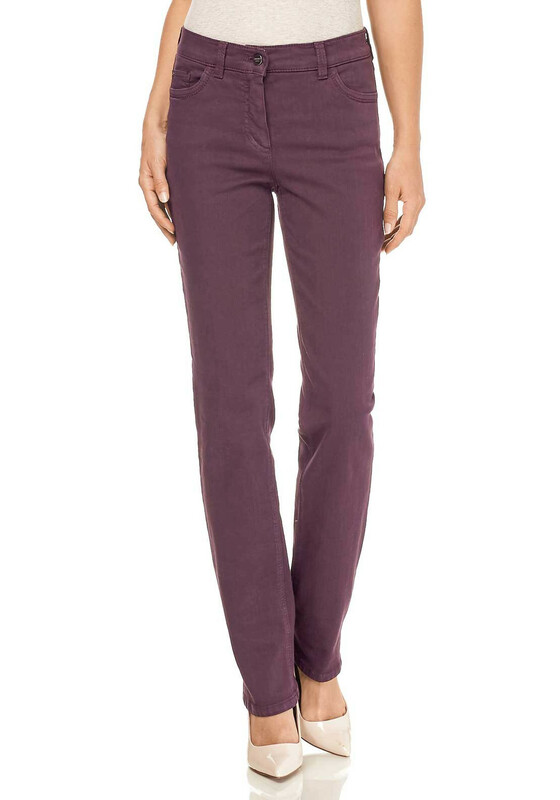 A modern take on the classic jeans, the Romy from Gerry Weber is presented in a deep purple shade which could be matched to a variety of other shades. 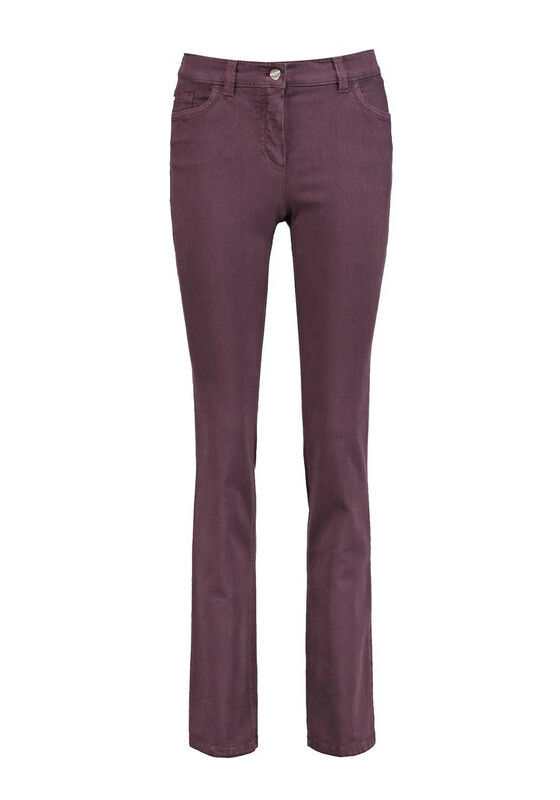 A modern take on the classic jeans, the Romy from Gerry Weber is presented in a deep purple shade which could be matched to a variety of other shades. 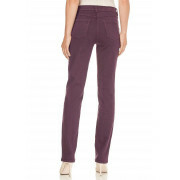 Designed with a flattering straight leg and made from soft super stretch cotton denim which will deliver excellent comfort. 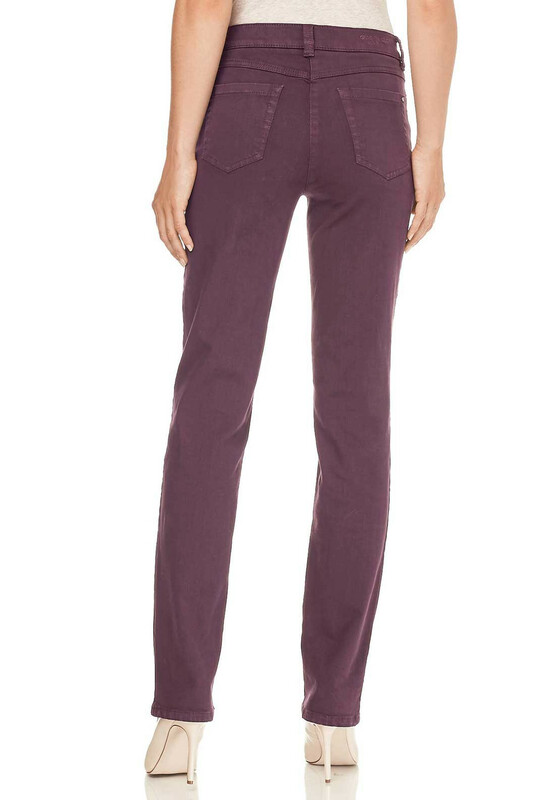 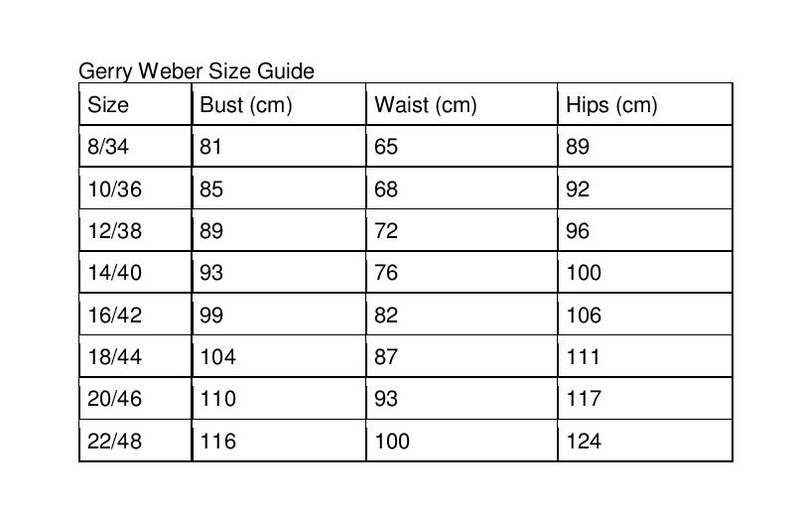 Other details include five pocket styling and a button and zip fly fastening.